The perspective of eternity is a grounding force in our lives. 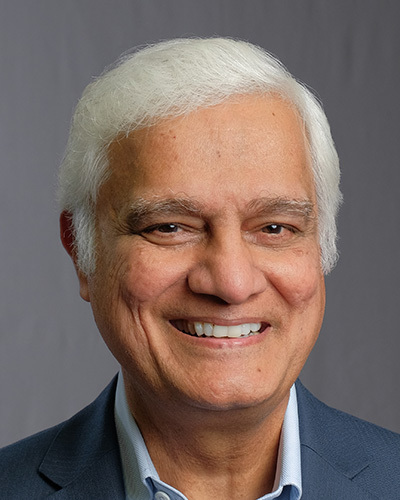 Ravi Zacharias explains that once the eternal perspective is dismissed from a person's mind then life devolves into pragmatism. Listen to today's Thought as Ravi describes life without an eternal perspective and the negative outworking of pragmatism.